A proven approach to trading success based on the best commodity trading advisors Profiting from long-term trends is the most common path to success for traders. The challenge is recognizing the emergence of a trend and determining where to enter and exit the market. 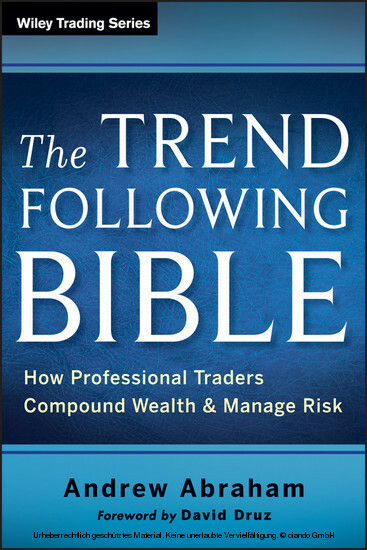 The Trend Following Bible shows individual traders and investors how to profit from this approach by trading like today's top commodity trading advisors. 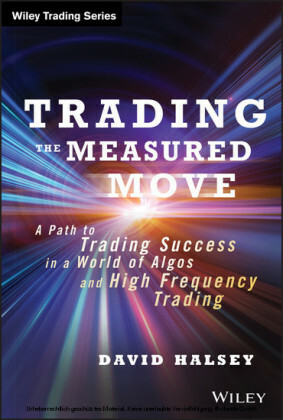 In this book, author Andrew Abraham stresses the importance of a disciplined, consistent methodology, with stringent risk controls, that allows you to catch big trends, while limiting losses on unprofitable trades. 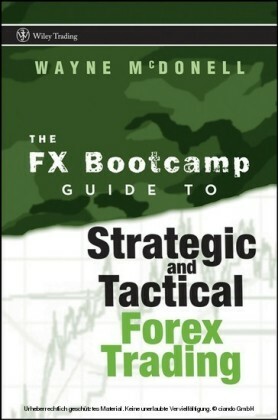 By trading in this manner, he shows you how to successfully achieve market-beating returns over the long term and multiple your trading capital along the way. Reveals exactly how top commodity trading advisors operate and how individuals can incorporate these methods into their everyday trading endeavors Addresses key issues like position sizing and risk control, which are critical to trading success, but often underemphasized in other trading literature Highlights how to effectively execute the trading strategies outlined Engaging and accessible, The Trend Following Bible will put you in a better position to profit as you make more informed trading decisions. ANDREW ABRAHAM is a commodity trading advisor at the firm he founded, Abraham Investment Management. He specializes in trend following, utilizing stringent risk management techniques to limit losses, and capturing a small number of major trends to drive returns. 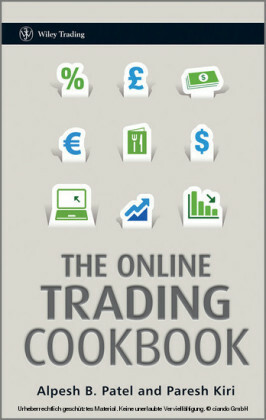 Abraham has been trading for his account and with other CTAs since the mid-1990s. He has written for a number of industry publications including Technical Analysis of Stocks & Commodities, Investment Advisor magazine, and SeekingAlpha.com. Abraham speaks regularly at Traders Expo and other trading industry conferences and has done webinars for MetaStock and Reuters.